Olympus ED 300mm f/4 IS PRO Lens, Stylus Tough TG-870 Waterproof Camera Announced ! 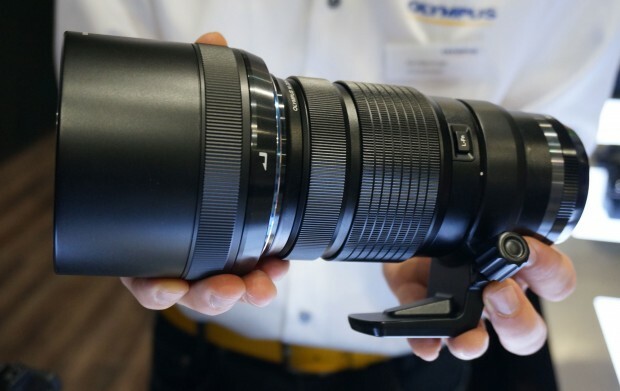 At CES 2016, Olympus has officially announced the new ED 300mm f/4 IS PRO lens and a Olympus Stylus Tough TG-870 camera. The 300mm f/4 IS PRO lens is $2,499, shipping on March 7, 2016. The TG-870 camera is $279.99, shipping on March 28, 2016. Author CameraeggPosted on January 5, 2016 January 6, 2016 Categories Third-Party LensesTags CES 2016, Olympus M.ZUIKO DIGITAL ED 300mm f/4 IS PRO Lens, Olympus Stylus Tough TG-870Leave a comment on Olympus ED 300mm f/4 IS PRO Lens, Stylus Tough TG-870 Waterproof Camera Announced ! 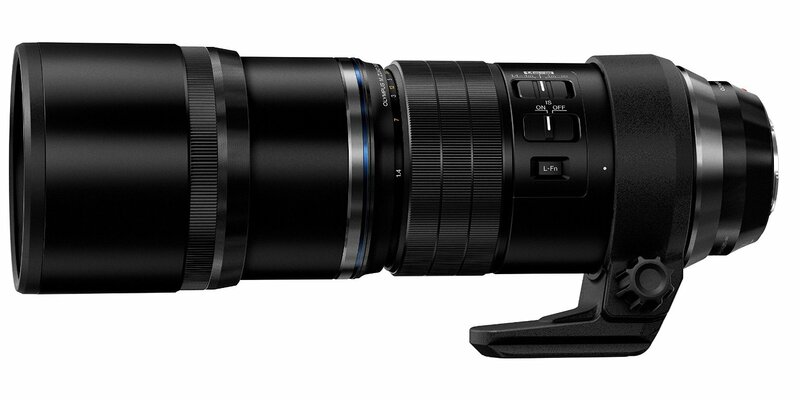 Olympus ED 300mm f/4 PRO Lens Price $2,499, Pre-order at Amazon US ! The not yet announced Olympus ED 300mm f/4 PRO lens now already listed on Amazon US. The US price is $2,499.99, available for pre-0rder now, shipping date is on March 7, 2016. Author CameraeggPosted on January 5, 2016 Categories Third-Party LensesTags Olympus Camera Rumors, Olympus Lens, Olympus M.ZUIKO DIGITAL ED 300mm f/4 IS PRO LensLeave a comment on Olympus ED 300mm f/4 PRO Lens Price $2,499, Pre-order at Amazon US ! 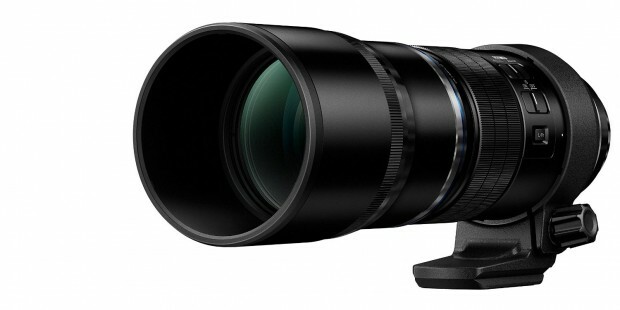 Here are more detail of upcoming Olympus ED 300mm f/4 IS PRO lens. 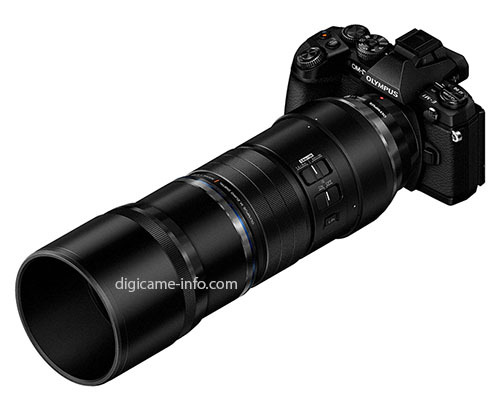 This lens is expect to be announced at CES 2016. The release date of this lens is in February 2016. Olympus has recently announced two new wide-angle pro lenses (7-14mm f/2.8, 8mm f/1.8 fisheye), starts shipping at the end of June, now the only pro lens hasn’t yet released is the Olympus 300mm f/4 PRO super telephoto prime lens.